The old guard of online Risk, ConquerClub has been around for a long time. It's built up a large audience and a lot of maps, but not much else. The gaming interface is cumbersome and outdated, and the maps are nothing special to look at. The site hasn't seen a facelift since it started in 2006. It is not an easy site to navigate. The aging community is still strong, but out of control discussions about politics and religion plague the forums. The active users have been trending downward for months, but there is still some fun to be had here. 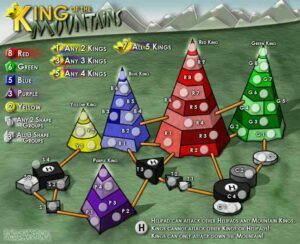 Current Conquer Club Review is provided by Our independent game reviewers. 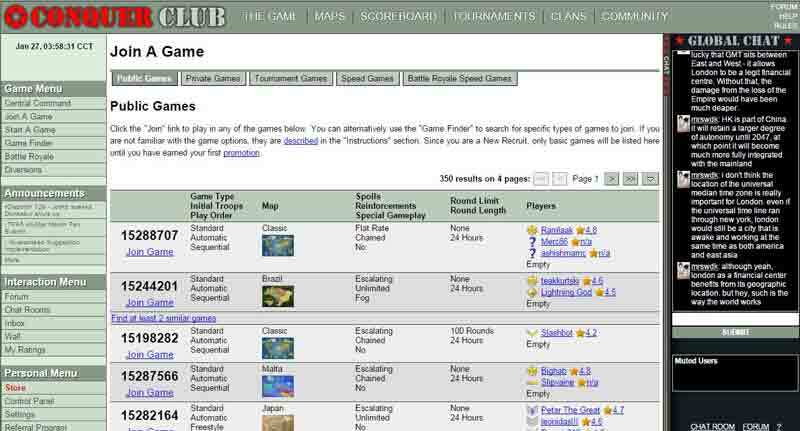 This is one of the oldest Risk game website out there. The number of players online is still strong, but it is neither a friendly place, or an easy site to use. 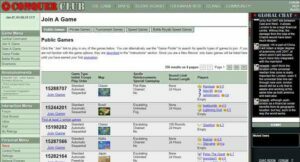 The forum is filled with politics, religion, and conspiracy theories, and the maps and mechanics of the game play are cumbersome and outdated. 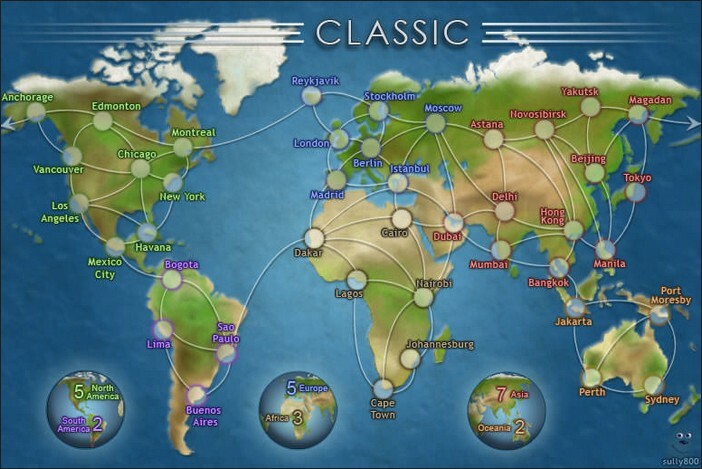 However, if you want to play some Risk online, then this is a place to check out. With Conquer Club, you can join games by using the available matchmaking features. By using matchmaking, you can save time on setting up your own games, and jump straight into the fun. 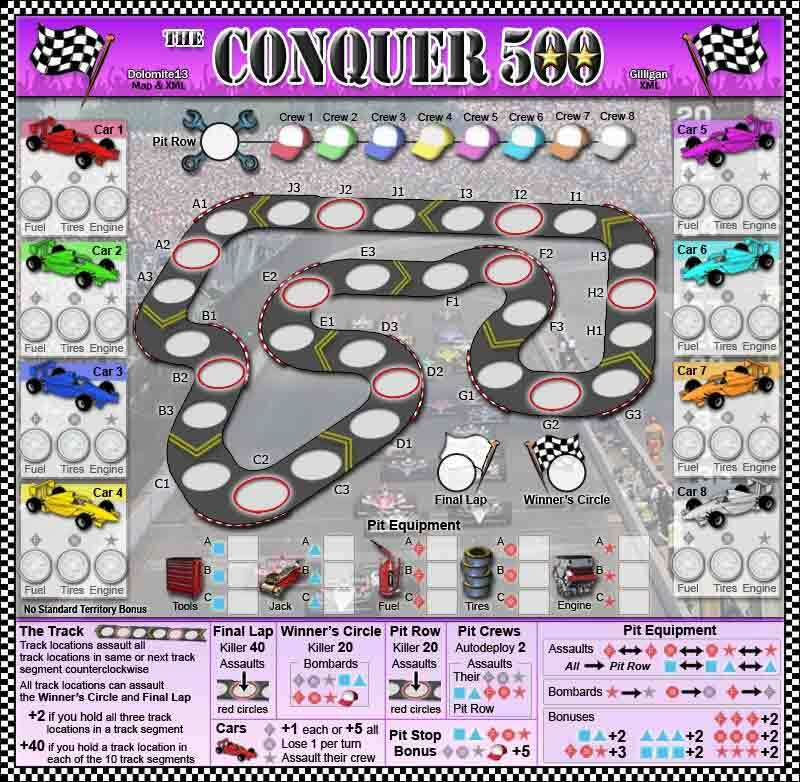 When you start playing Conquer online (user review), you will be taken through a welcoming tutorial that explains each step to you as you play. For the first phase in Conquer Club online, you will need to deploy your reinforcements to your territories. After this, you’ll start the attack phase. 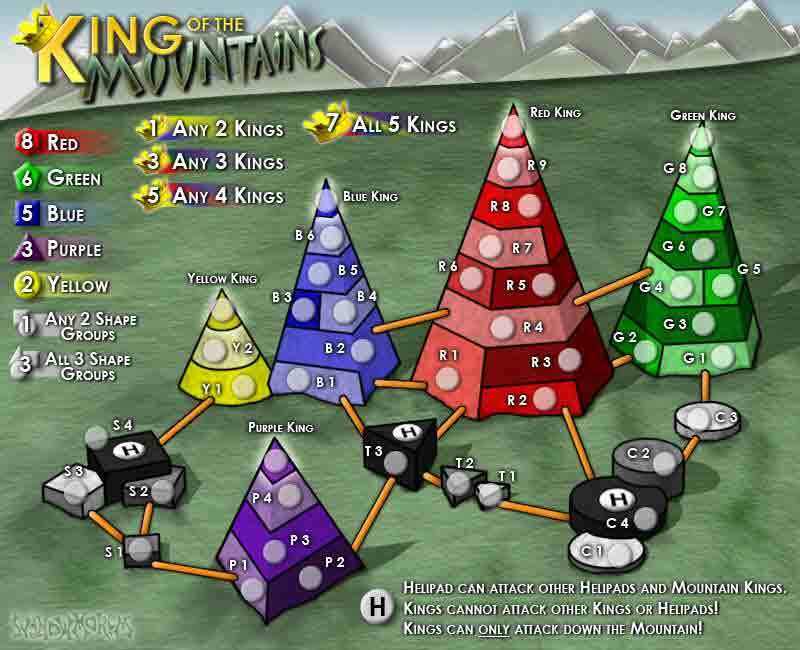 Attacking and defending on ConquerClub uses the same standard dice roll system found in the classic Risk game. Attackers can use up to three dice, whilst defenders can use up to two. Defenders will win if there are any dice draws, so defenders have a slight advantage to balance out the lack of dice. If you’re looking games like Conquer Club that don’t use dice rolls, Warlight Game and At War Games are both great examples. There are certain areas where Conquer Club does differ from the vanilla Risk experience. For example, you can play fog of war games where parts of the map are hidden to you until you move troops closer to these areas. There is also a subscriber-only battle royale mode that puts you on a giant 52 player map as you play to become the ultimate survivor. 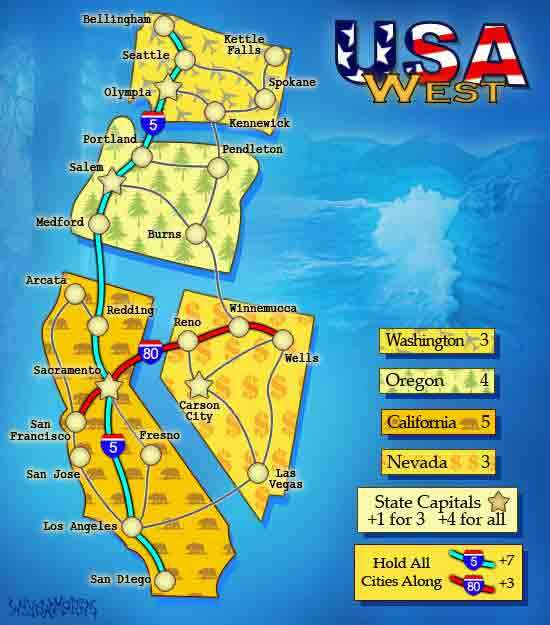 Players have also gone as far as creating their own maps and game rules, and these can be found under the maps section. One thing that also makes it fun to play Conquer Club is that you can play with bots. This means you can have a game in your own time, without needing to wait for player’s moves or feel challenged by them. 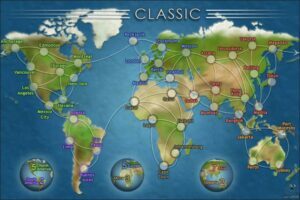 This is one feature I’d love to see more of on online Risk games, and besides from Major Command, there are very few games that support single player. The map design on the Conquer website is pretty basic, and not that visually appealing. Some are functional, but most are a complete waste of time. The replay value on a vast majority of the Maps is zero, and though it may be amusing to go through each map once, it gets boring very fast. As opposed to a site like MajorCommand.com which has well laid out and thoughtful maps, ConquerClub.com lacks severely in quality control and will release anything and everything that comes their way. There are a couple of unique elements of the user profiles on Conquer Club. Firstly, players will be able to view their dice roll stats to learn about just how lucky they have been whilst playing. Players can also unlock achievements, which are displayed on their profiles. Finally, there is an inventory system that gives players a small chance of earning inventory rewards for playing games. Rewards will include tokens, boxes and rare items. Some items can be used for entering tournaments, whilst others are merely cool collectibles that players can work towards owning. The profile page is a little lacking in terms of ratings and player stats, and this will be something players will be missing out on if they choose the Conquer Club game over other online risk games. I’d next like to talk a little about the community aspect of Conquer Club. There is a global chat system that allows all players to partake in a site-wide live conversation. There is also a Conquer Club forum where players can discuss topics, tournaments and games. You can view the profiles of your opponents, and learn more about their previous games and inventory. There are a few things the developers of Conquer Club have done to monetize their website. Firstly, there are adverts. Adverts are always annoying. There is also a subscription system that costs $29.99 a year, or $9.99 a quarter. This is probably one of the most expensive site I’ve come across and not worth the money compared to other cheaper or free site like MajorCommand. If you choose to pay, the benefits for subscribing are listed below. ● Banish the annoying ADS! Players can also purchase or earn credits by completing surveys to pay for subscriptions or buy certain features that would otherwise be limited to subscribers. In summary, Conquer Club probably is the least value for money when it comes to playing strategy games online. The game play is very close to the vanilla Risk, whilst offering a few slight changes and options. The price for membership is the highest of all sites, and the maps are of very poor quality. However, the matchmaking system makes it very easy for players to play without fuss, and players can also start matches against computer opponents. The profiles also have some unique features, but it would be nice to see some more extensive stats available. 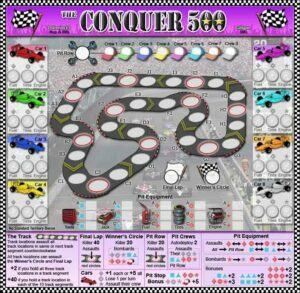 Feel free to write a Conquer Club Review here based on your personal experience playing Risk at this website.